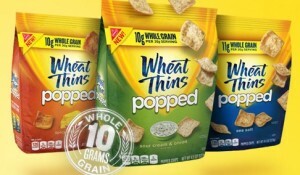 Wheat Thins has declared today a Poppped Wheat Thins Day on Twitter, and they are giving away a bag of Wheat Thins Popped every 10 seconds! Follow Wheat Thins on Twitter for your chance to win. 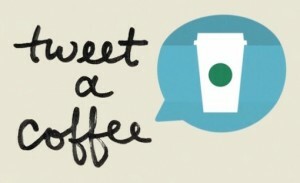 Tweet-a-coffee is a NEW way to send $5 Starbucks Card eGifts to Twitter friends and followers! To get started, visit Starbucks and click the green “Get Started” button to connect your Twitter and Starbucks accounts. Then just choose a friend and tweet a coffee with your registered Visa Card to get a $5 Starbucks Gift Card compliments of Visa! Tweet how you change your workout now using #ChangeStuff (fill in the box). Sign in to your Twitter Account and allow access (this can be changed later). 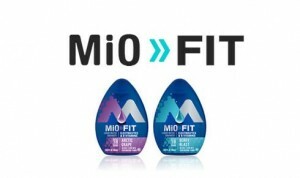 Complete the request form and your FREE MiO Drink Mix should arrive in 4 to 6 weeks! While supplies last. 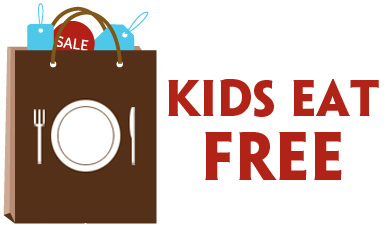 Limit one offer per household. You must be 18 years or older to receive this offer. Offer is limited to US residents within the continental US. Follow Clif Bar & Company on Twitter and tweet your favorite outdoor activity to get a FREE Clif Mojo Bar! Tweet your favorite outside activity to @CLIFMojoGo now through Labor Day weekend. You’ll receive your FREE Mojo Bar coupon through a Twitter message, shortly after your original tweet. While you’re busy tweeting, be sure to join more than 123,970 others and follow Deal Seeking Mom. You’ll find more conversation and many more additional deals! This offer seems to be back again! 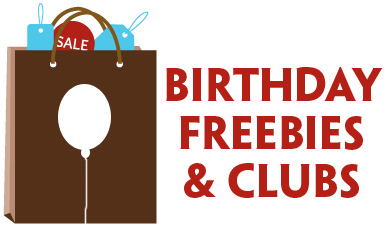 Here’s an opportunity to get some more FREE music! 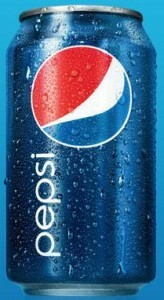 Follow Pepsi on Twitter and send a tweet using @Pepsi and the hashtag #PepsiMusicNOW. You may receive a FREE Amazon MP3 credit ($1.29) via direct message. You can redeem your code here.